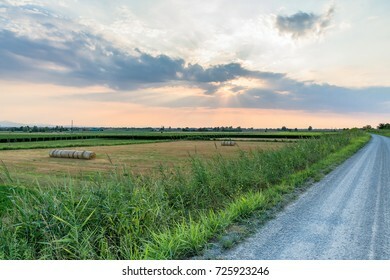 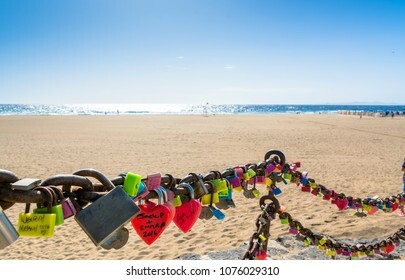 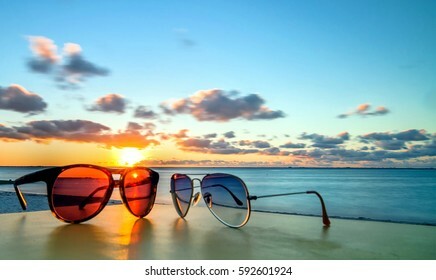 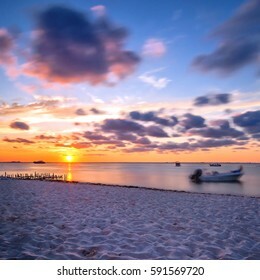 1,635 stock photos, vectors, and illustrations are available royalty-free. 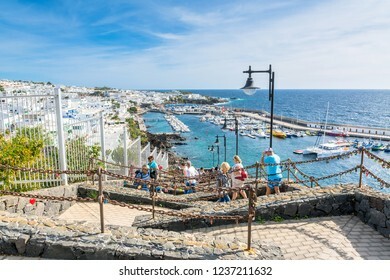 Puerto del Carmen, Spain - December 30, 2016: day view of old town and port boardwalk with tourists in Puerto del Carmen, Spain. 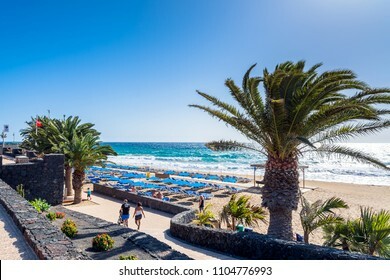 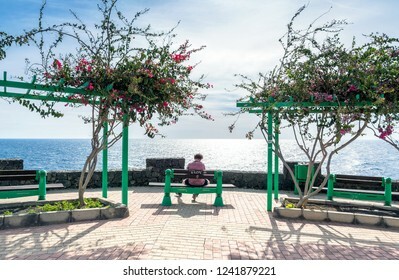 Puerto del Carmen is the main tourist town on the island of Lanzarote. 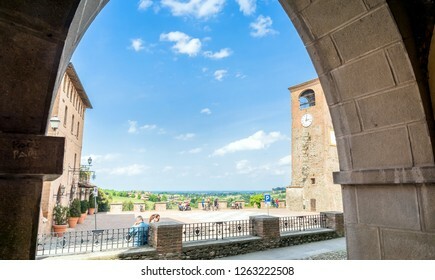 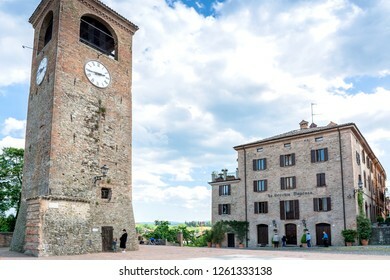 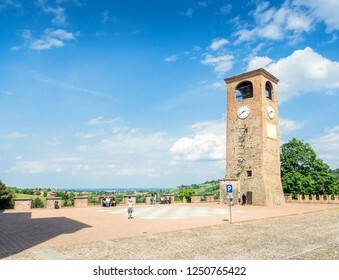 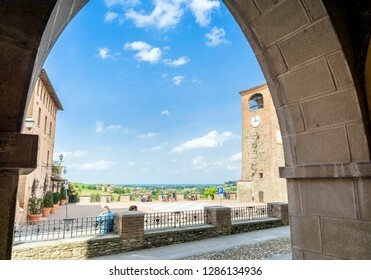 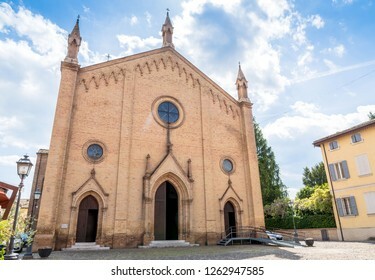 Castelvetro, Italy - April 25, 2017: day view of main square and medieval buildings in Castelvetro di Modena, Italy. 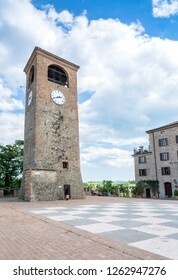 Castelvetro is known for its 6 medial towers and balsamic vinegar production. 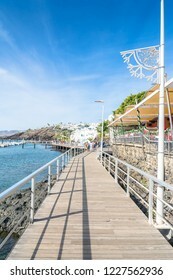 Puerto del Carmen, Spain - December 29, 2016: day view of boardwalk with palms and beach in Puerto del Carmen, Spain. 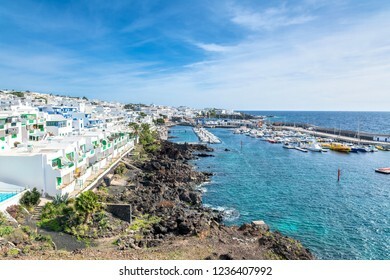 Puerto del Carmen is the main tourist town on the island of Lanzarote. 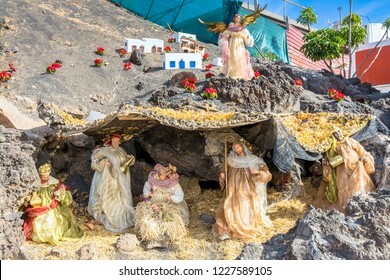 Puerto del Carmen, Spain - December 30, 2016: Christmas Nativity scene showing the cave with the baby Jesus, Mary and Joseph in Lanzarote, Canary Islands, Spain. 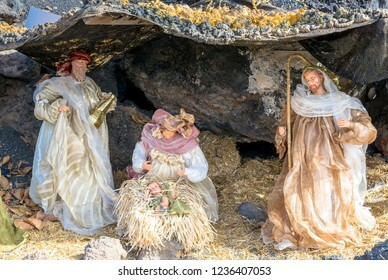 Puerto del Carmen, Spain - December 30, 2016: Christmas Nativity scene showing the cave with the baby Jesus, Mary and Joseph in Lanzarote, Spain. 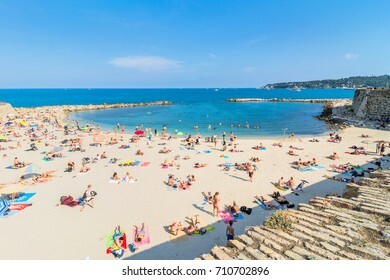 Antibes, France - July 01, 2016: people sunbathing on Plage de la Gravette in Antibes. 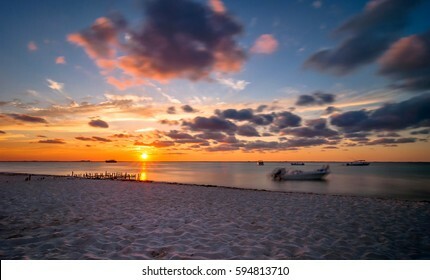 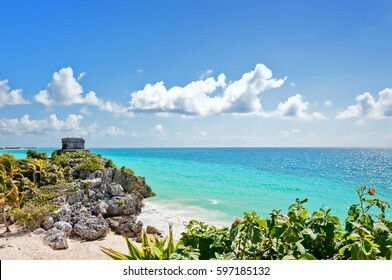 It is a popular local beach, a long stretch of fine, white sand at the end of the port. 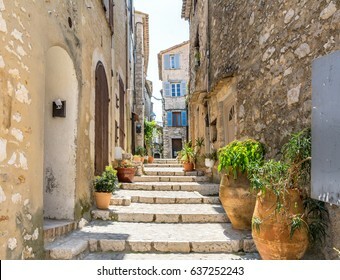 typical narrow street with tourists in St Paul de Vence, France. 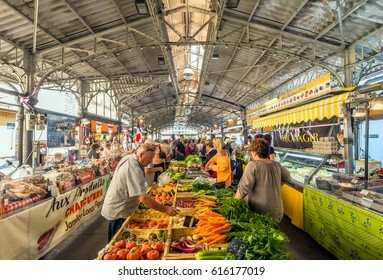 Antibes, France - June 29, 2016: day view of Cours Massena provencal market with tourists in Antibes, France. 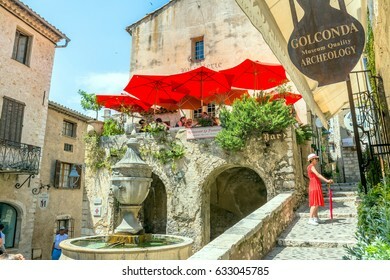 Antibes is a popular seaside town in the heart of the Cote d'Azur. 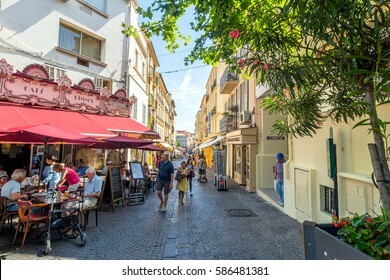 Antibes, France - June 27, 2016: day view of main street Rue de la Republique with tourists in Antibes, France. 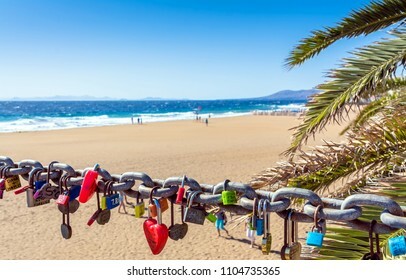 Antibes is a popular seaside town in the heart of the CÃ´te d'Azur. 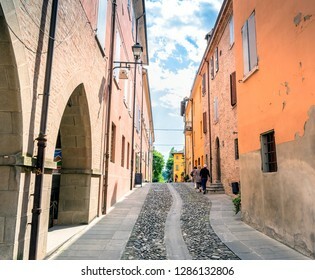 Castelvetro, Italy - April 25, 2017: street view with unidentified tourists in Castelvetro di Modena, Italy. 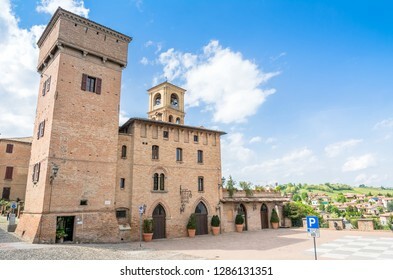 Castelvetro is known for its 6 medial towers and balsamic vinegar production. 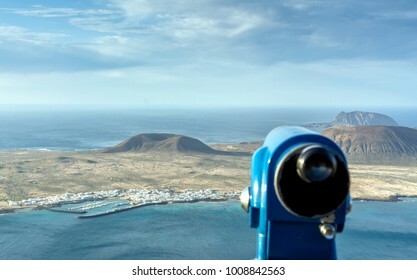 binocular and panoramic view on the volcanic coastline and Isla Graciosa from Mirador del Rio, Lanzarote. 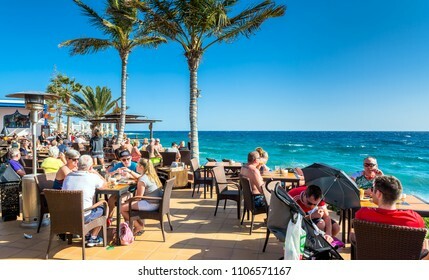 Puerto del Carmen, Spain - December 29, 2016: tourists enjoy drinks and scenery at Cafe La Ola in Puerto del Carmen, Spain. 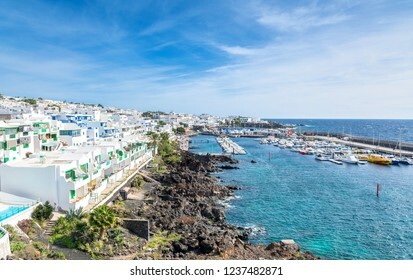 Puerto del Carmen is the main tourist town on the island of Lanzarote. 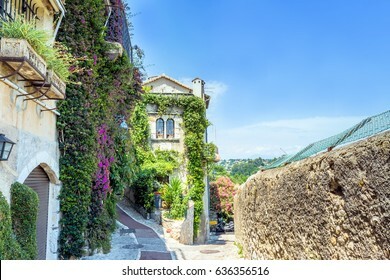 Antibes, France - June 29, 2016: day view of typical dowmtown street in Antibes, France. 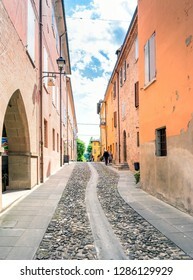 Antibes is a popular seaside town in the heart of the Cote d'Azur. 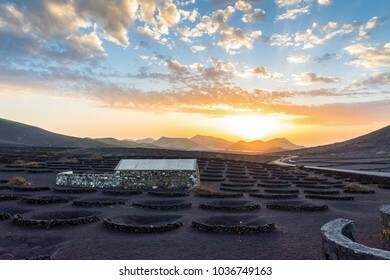 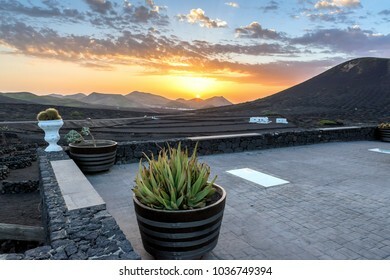 stunning landscape with sunset on volcanic vineyards in La Geria, Lanzarote. 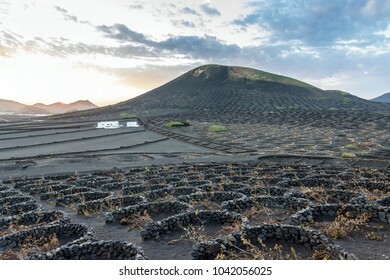 La Geria is the most famous wine area of Canary Islands. 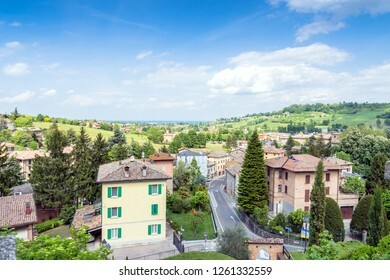 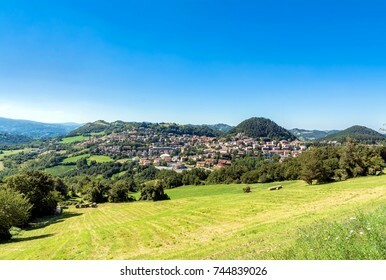 Castelvetro, Italy - April 25, 2017: panoramic view of town in Castelvetro, Italy. 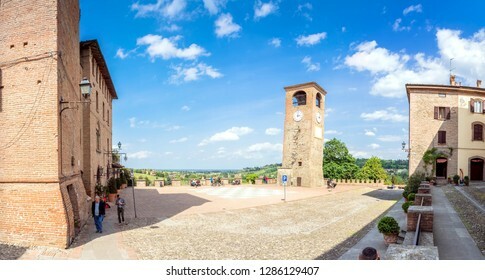 Castelvetro is known for its 6 medial towers and is a renowned center of wine and balsamic vinegar production. 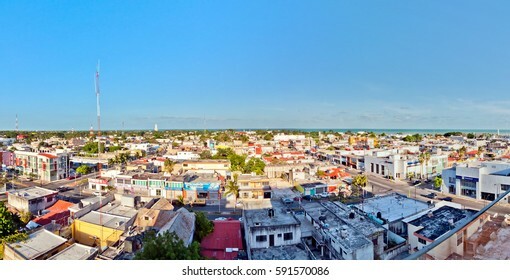 Chetumal, Mexico - April 26, 2014: panoramic view of downtown in Chetumal, Mexico. 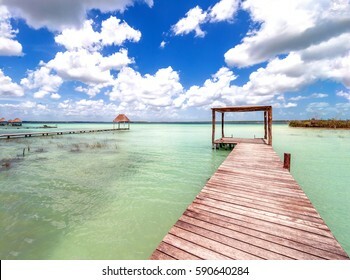 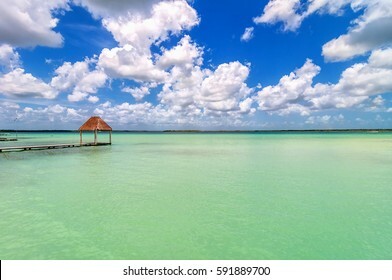 Chetumal is an important port and operates as Mexico's main trading gateway with the neighboring country of Belize. 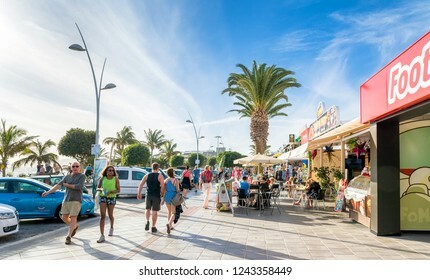 Puerto del Carmen, Spain - December 30, 2016: Avenida de las Playas street view with tourists in Puerto del Carmen, Spain. 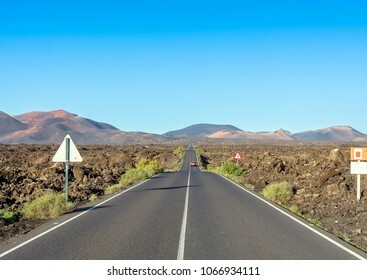 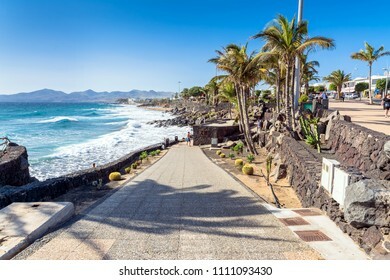 Avenida de las Playas is 7 km long and the main street in Puerto del Carmen. 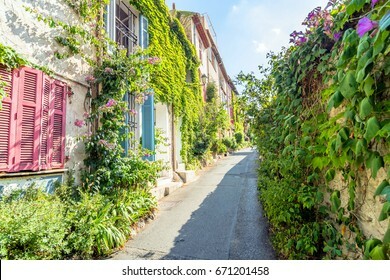 Antibes, France - July 01, 2016: day view of typical narrow street in Antibes, France. 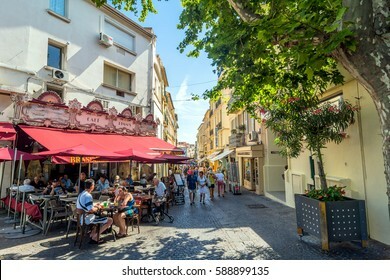 Antibes is a popular seaside town in the heart of the Cote d'Azur. 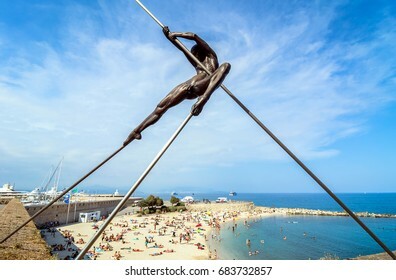 Antibes, France - July 01, 2016: day view of modern sculpture and Plage de la Gravette beach in Antibes. 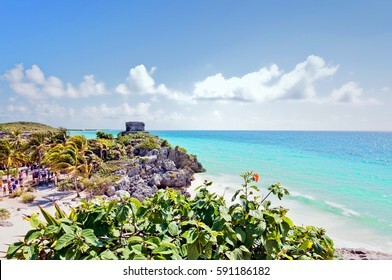 It is a popular local beach, a long stretch of fine, white sand at the end of the port. 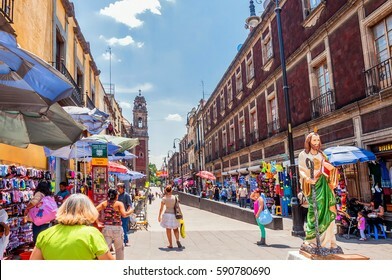 MEXICO CITY, MEXICO - APRIL 29, 2014: panoramic view of Zocalo from roofs in Mexico City, Mexico. 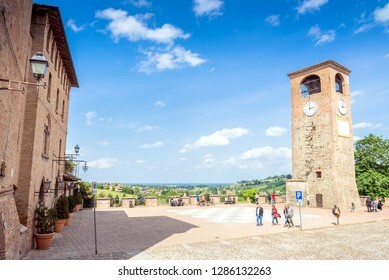 The city is located at an altitude of 2,240 meters. 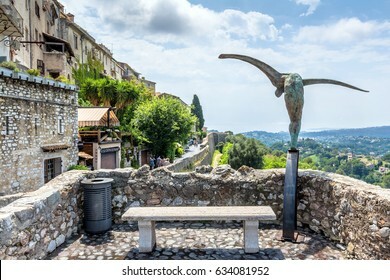 Saint Paul de Vence, France - June 30, 2016: day view of typical street with statue and panoramic view in Saint Paul de Vence, France. 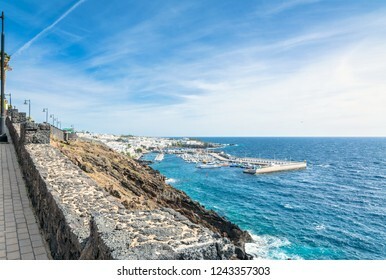 It is popular destination for artists, poets and writers. 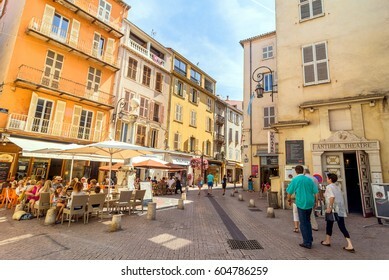 Antibes, France - June 27, 2016: day view of main street Rue de la Republique with tourists in Antibes, France. 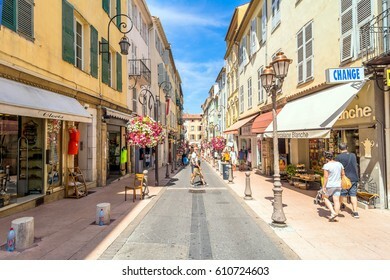 Antibes is a popular seaside town in the heart of the Cote d'Azur. 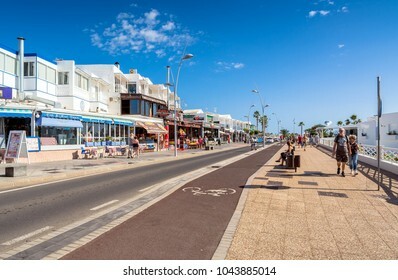 Puerto del Carmen, Spain - December 24, 2016: Avenida de las Playas street view with tourists in Puerto del Carmen, Spain. 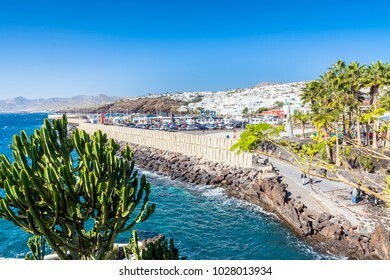 Avenida de las Playas is 7 km long and the main street in Puerto del Carmen. 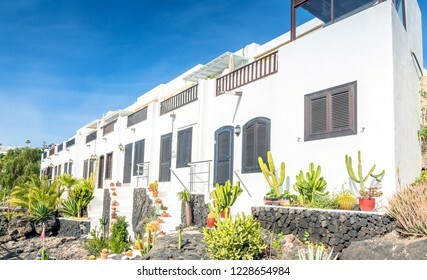 Puerto del Carmen, Spain - December 30, 2016: day view of typical houses in Puerto del Carmen, Spain. 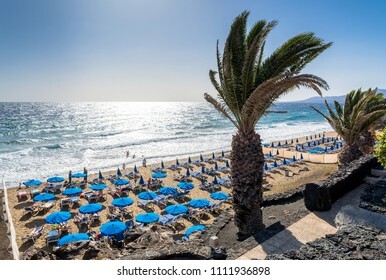 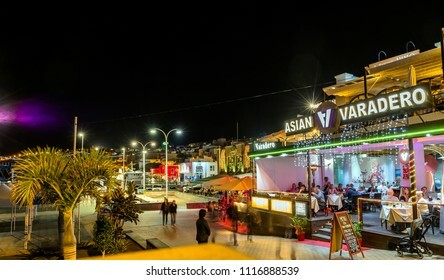 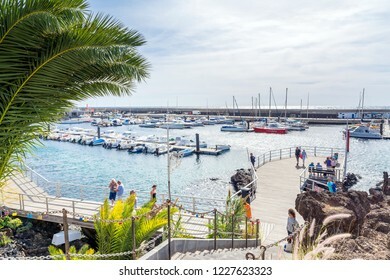 Puerto del Carmen is the main tourist town on the island of Lanzarote, Canary Islands. 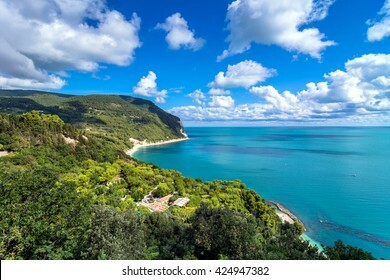 Mount Conero Natural Reserve Regional Park in Sirolo, Italy. 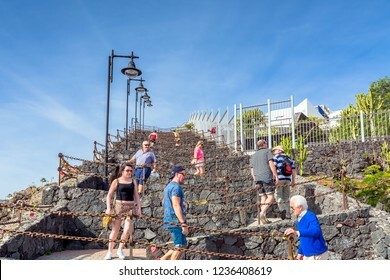 Puerto del Carmen, Spain - December 30, 2016: day view of ocean and boardwalk with tourists in Puerto del Carmen, Spain. 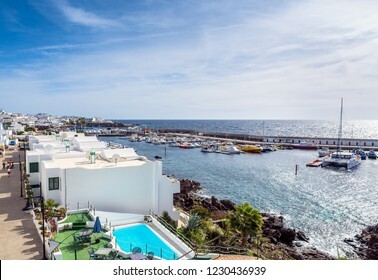 Puerto del Carmen is the main tourist town on the island of Lanzarote. 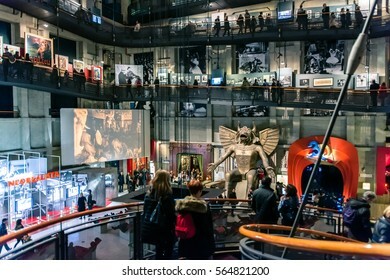 Turin, Italy - January 01, 2016: tourists visit National Museum of Cinema in Turin, Italy. 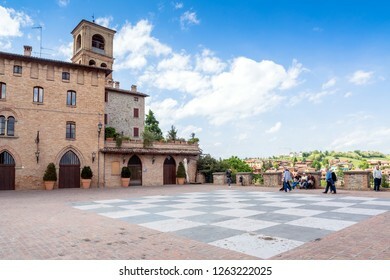 The Museum is one of the most important of its kind in the world. 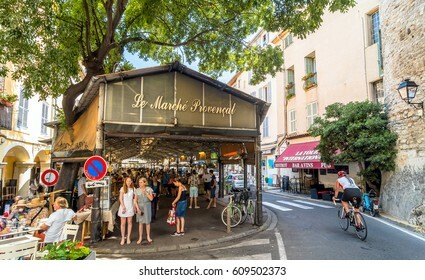 Antibes, France - June 29, 2016: day view of roofed market hall with unidentified tourists in Antibes, France. 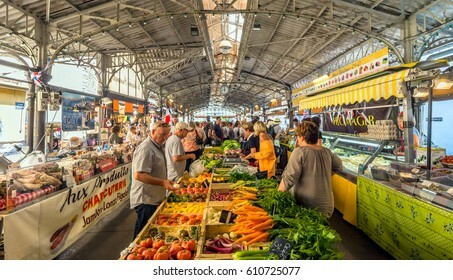 There take place a typical Provencal market with about 50 stalls. 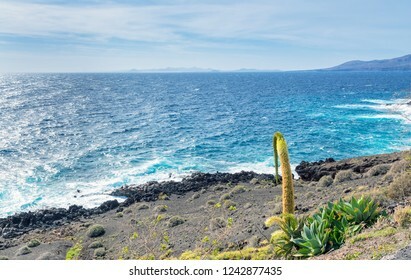 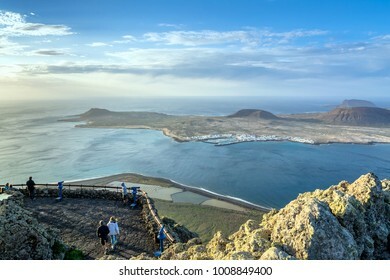 panoramic view on the volcanic coastline and Isla Graciosa from Mirador del Rio, Lanzarote. 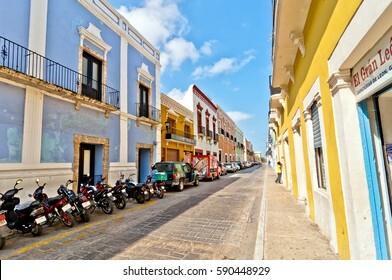 Campeche, Mexico - April 19, 2014: people, car and motorbikes in downtown street in Campeche, Mexico. 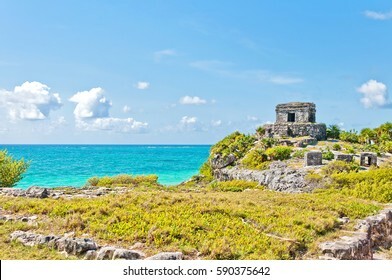 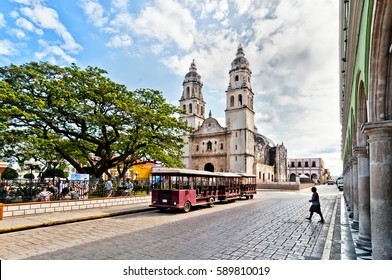 The city was founded in 1540 by Spanish conquistadores atop the pre-existing Maya city of Canpech. 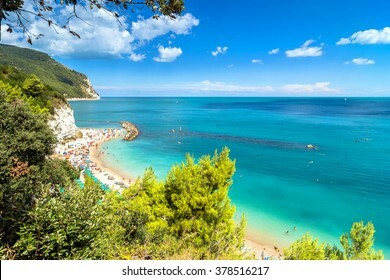 Mount Conero Natural Reserve Regional Park coastline with famous Urbani beach in Sirolo, Italy. 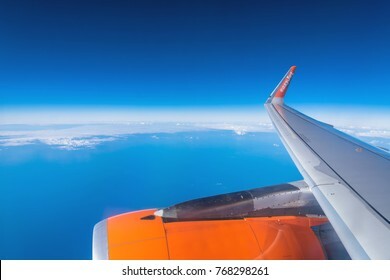 Lanzarote, Spain - December 20, 2016: easyJet logo on airplane's wing in mid-air over Atlantic Ocean. 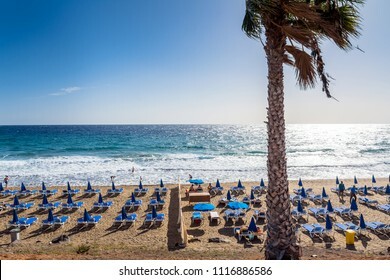 easyJet is a British low-cost airline and operates flights in more than 30 countries. 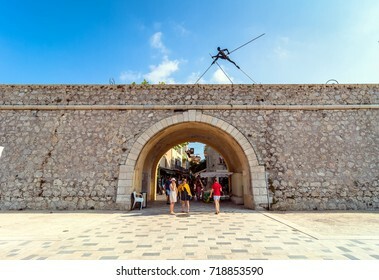 Antibes, France - July 01, 2016: Modern art sculptures on the Pre-des-Pecheurs esplanade and historic wall in old town. 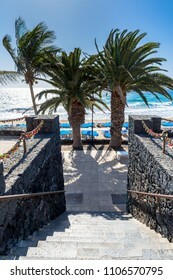 The area was renovated in 2014 and is popular for events. 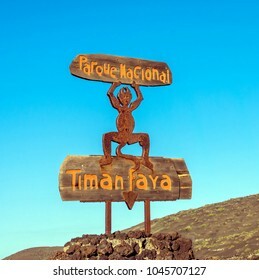 Yaiza, Spain - December 28, 2016: Lanzarote Timanfaya National Park devil sign in Yaiza, Spain. 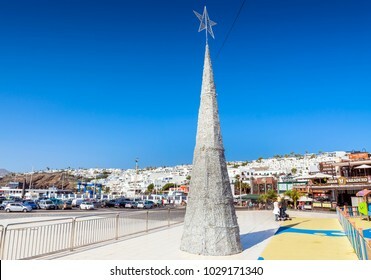 The devil sign was created by Cesar Manrique. 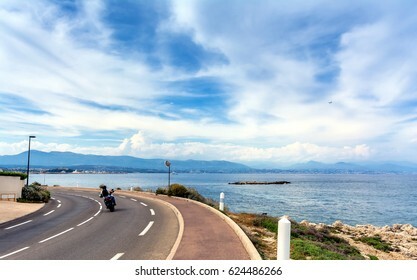 street view over Antibes bay with unidentified biker from Cap d'Antibes. 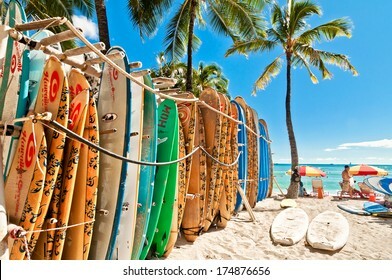 HONOLULU, HAWAII - SEPTEMBER 7, 2013: Surfboards lined up in the rack at famous Waikiki Beach in Honolulu. 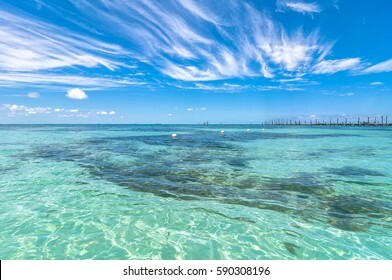 Oahu, Hawaii. 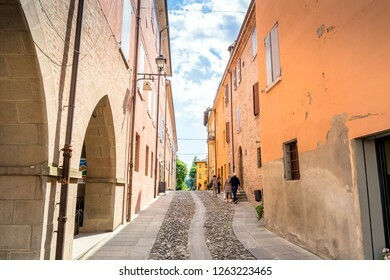 Antibes, France - June 29, 2016: day view of typical narrow downtown street in Antibes, France. 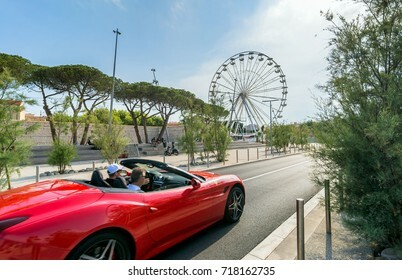 Antibes is a popular seaside town in the heart of the Cote d'Azur. 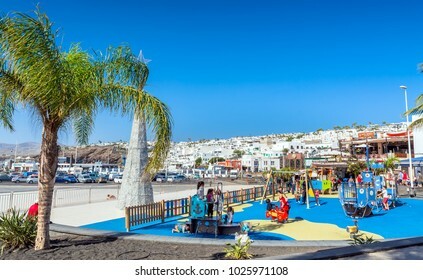 Puerto del Carmen, Spain - December 27, 2016: day view of playground and old town with tourists in Puerto del Carmen, Spain. 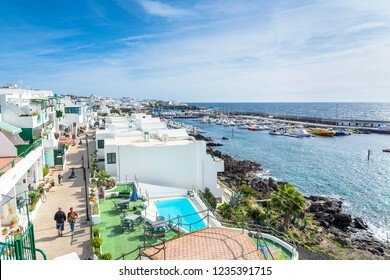 Puerto del Carmen is the main tourist town on the island of Lanzarote. 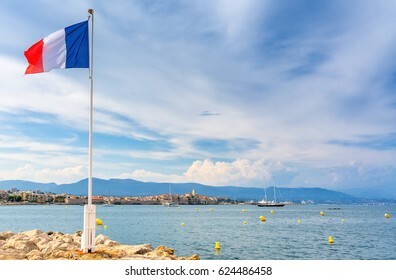 view over the bay with France flag and alpes maritimes from Cap d'Antibes, Antibes. 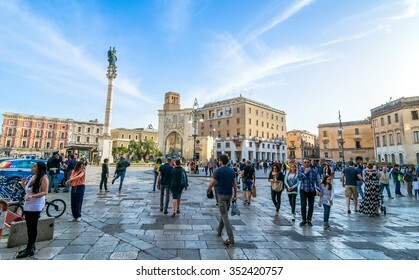 LECCE, ITALY - MAY 16, 2015: main square crowded with locals and tourists in Lecce, Italy. 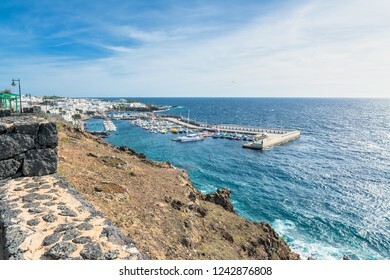 Lecce is the main city of the Salentine Peninsula, a sub-peninsula at the heel of Italy. 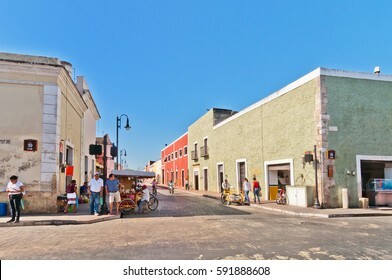 Valladolid, Mexico - April 21, 2014: locals and tourists in downtown street with typical colonial buildings in Valladolid, Yucatan, Mexico. 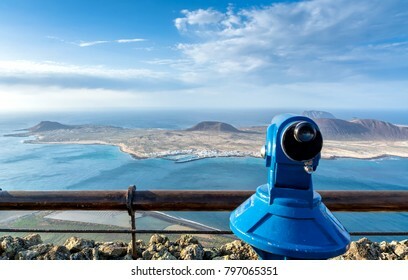 The city was established in 1543.
unidentified far tourists look at Atlantic ocean and La Graciosa island at sunset from El Mirador del Rio in Lanzarote. 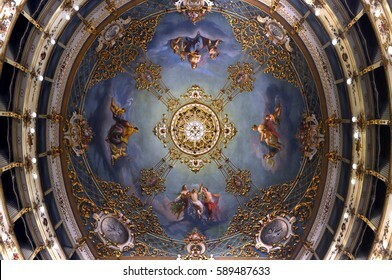 Carpi, Italy - November 19, 2011: adorned ceiling with a large crystal chandelier inside Municipal Theatre in Carpi, Italy. 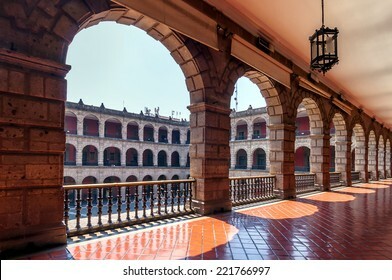 National Palace in Mexico City, Mexico. 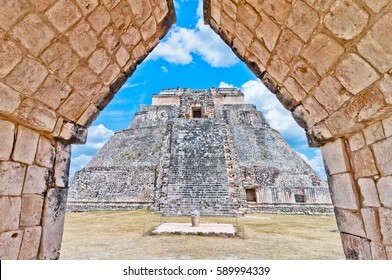 The building is located on Mexico City's main square, the Plaza de la Constitucion (El Zocalo). 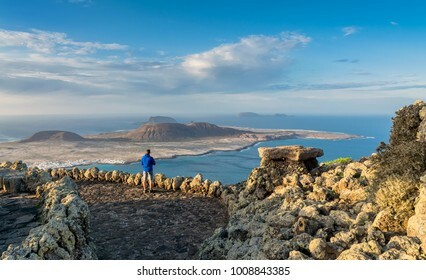 Lanzarote, Spain - December 26, 2016: unidentified tourist look at Atlantic ocean and La Graciosa island at sunset from El Mirador del Rio in Lanzarote.